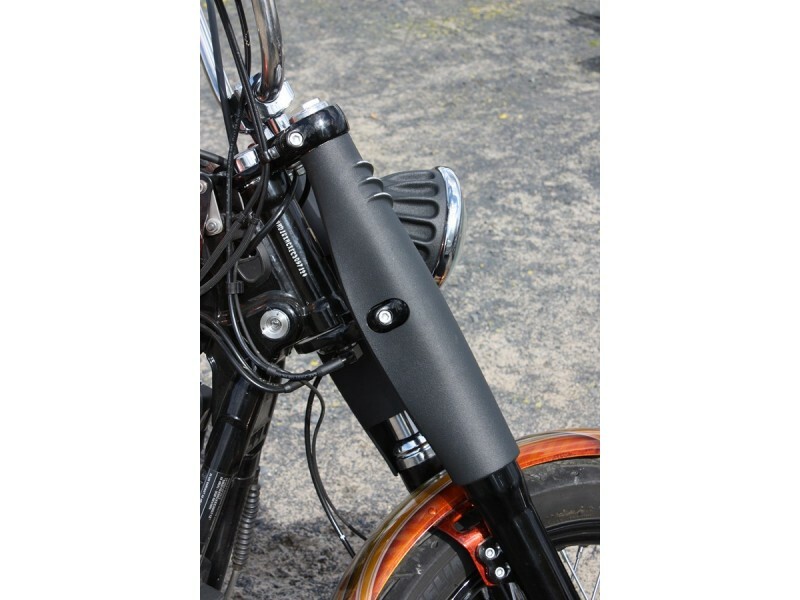 - Directly inspired by the Design of the European telescopic forks from the golden age of the choppers, and for all fans of the "Vintage" style! 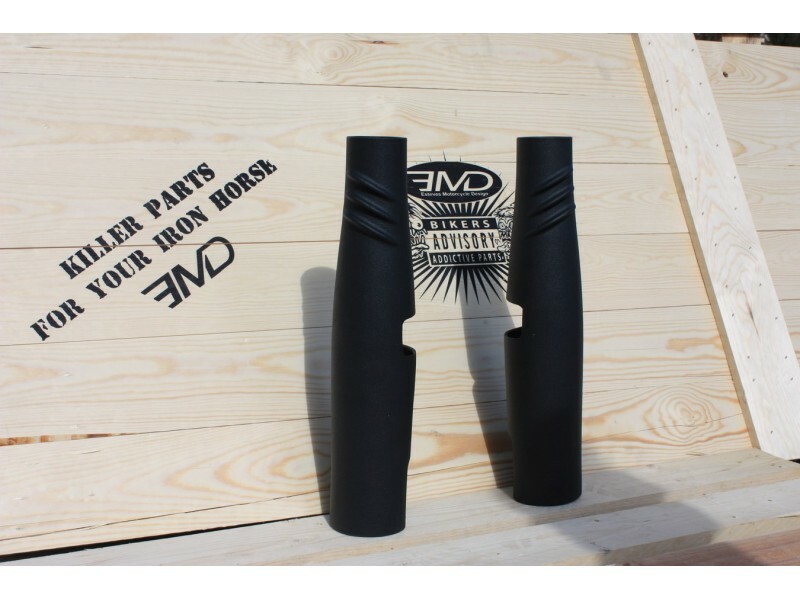 - With this BOMBSHELL Fork Covers EMD offers you today a completely new and innovative product, mixing Factory, British and German style. 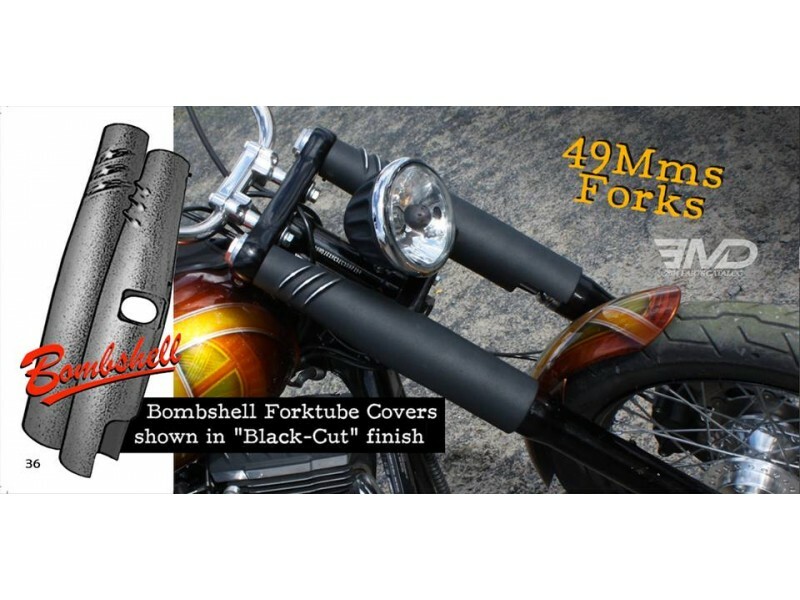 - The BOMBSHELL Fork Covers was a high quality innovative EMD concept. 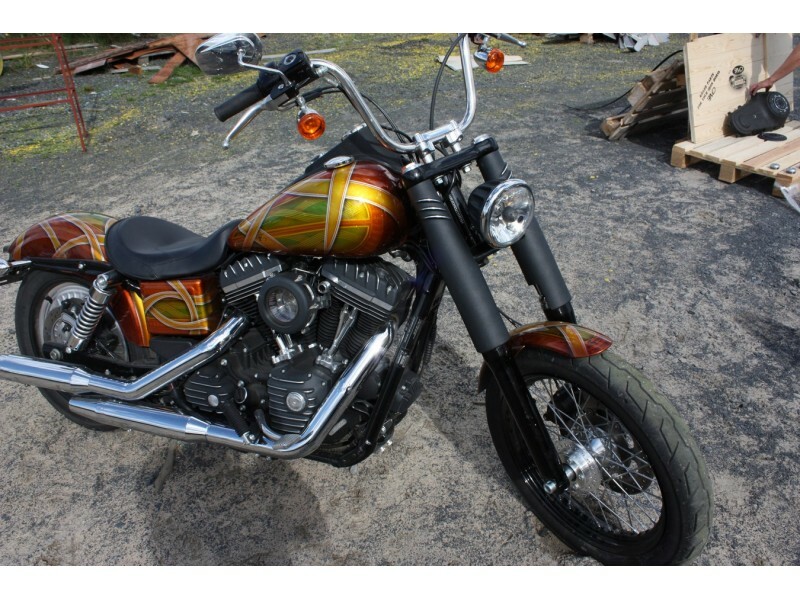 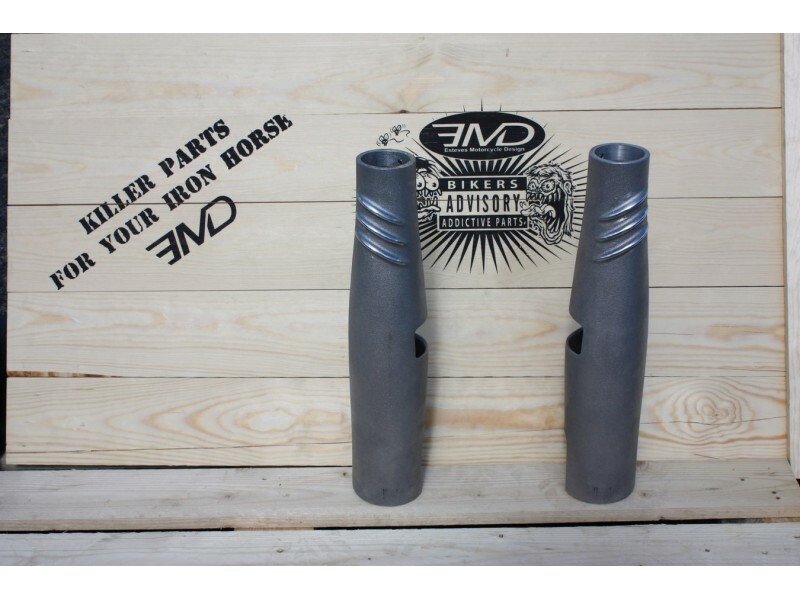 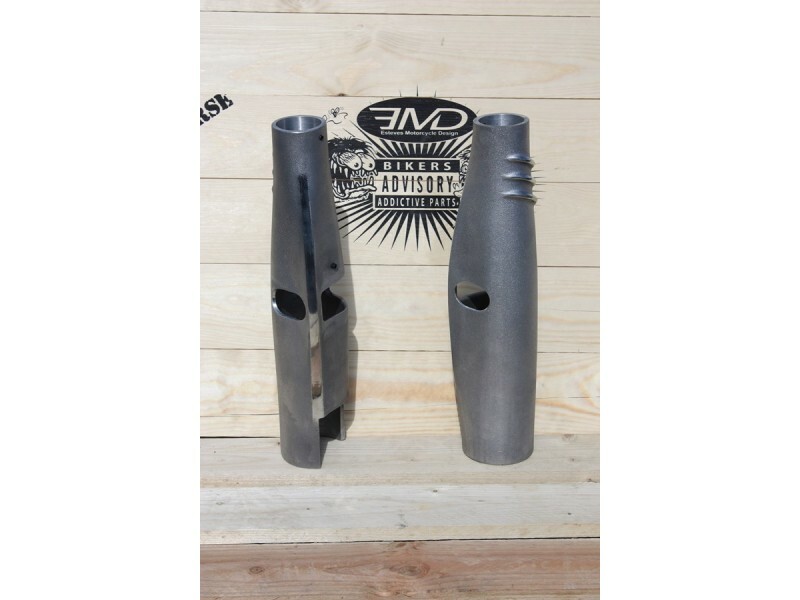 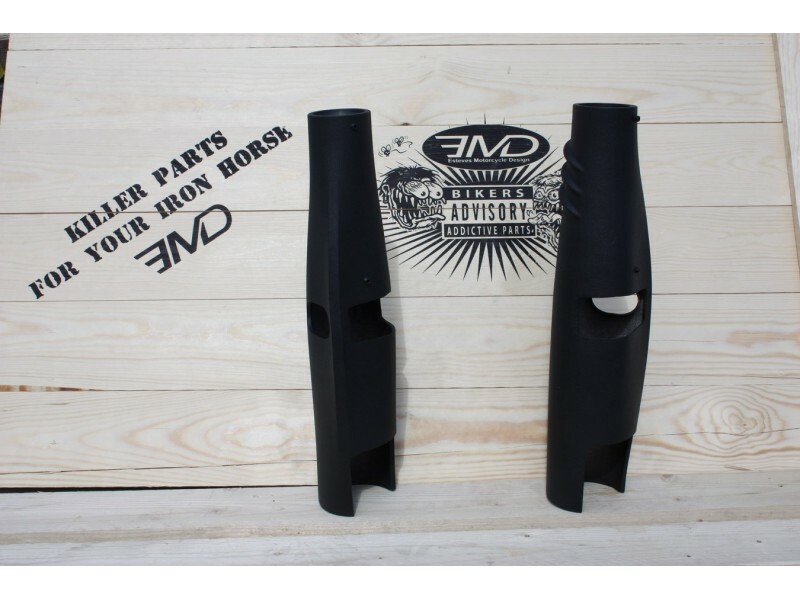 - Our EMD / BOMBSHELL Fork Covers blackout your original fork-tree and radically change the look of the front of your bike.